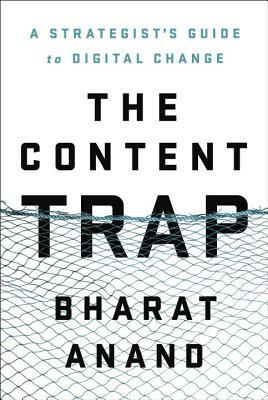 Harvard Business School Professor of Strategy Bharat Anand presents an incisive new approach to digital transformation that favors fostering connectivity over focusing exclusively on content. Professor Anand is an expert in digital and corporate strategy. He has studied how new technologies affect what we watch, read, and hear, and how companies navigate digital change. He has written more than fifty articles and case studies, received awards for his research and case-writing, and chaired various executive education programs. He is a two-time winner of the “best teacher award” at Harvard Business School.